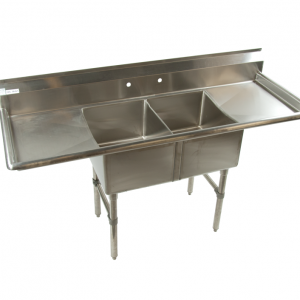 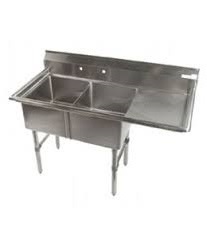 KTI ECS-2-DR Economy 2 Compartment Sink With One Drainboard On Right (16″x20″ x11″;OD 53″x25.5″) – A1 Restaurant Equipment Inc. 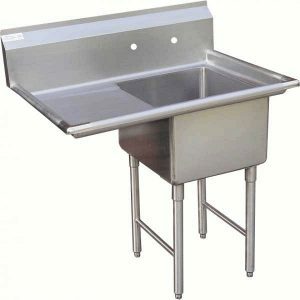 Serving The United States of America with the finest New and Used Commercial Restaurant Equipment. 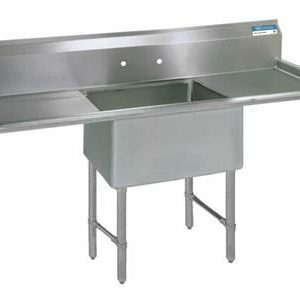 We Inspect, Service and Guarantee Before Shipping. 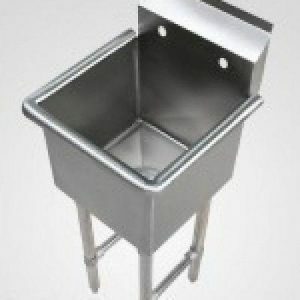 RestEq.com - A1 Restaurant Equipment Inc.